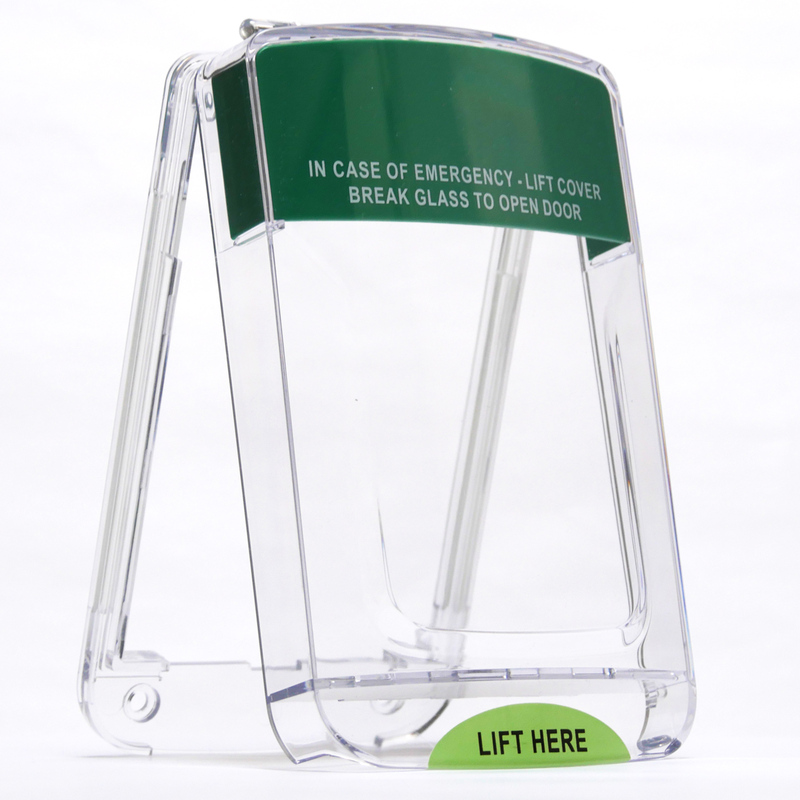 The smart protector is a tough polycarbonate hinged transparent protective cover that can easily be installed over a range of emergency call points and other devices to provide protection from vandalism, unwanted alarms, accidental damage or misuse. 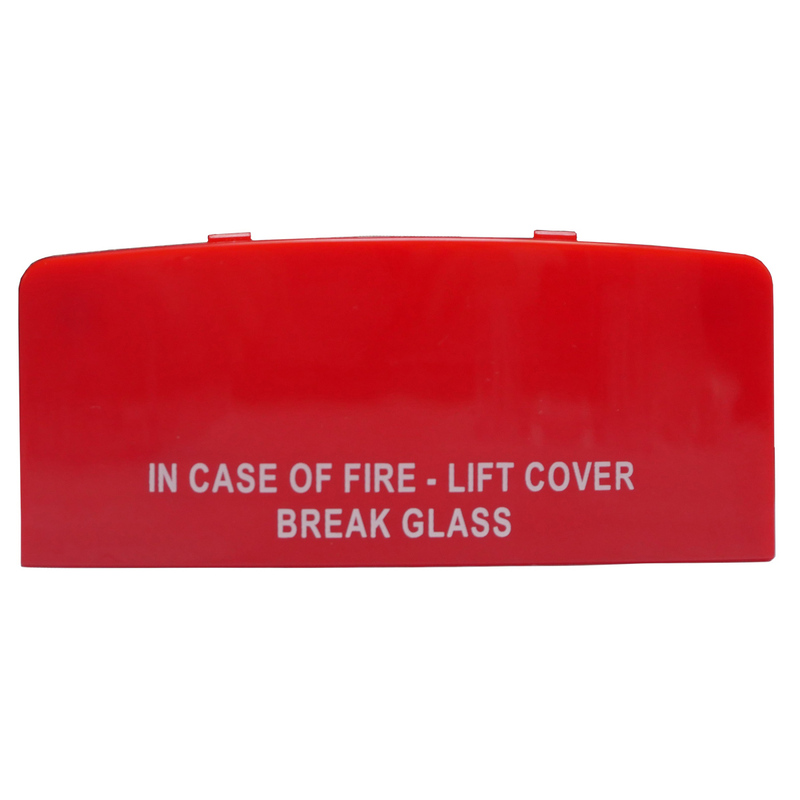 It’s weatherproof polycarbonate protective material make it suitable for indoor and outdoor use. 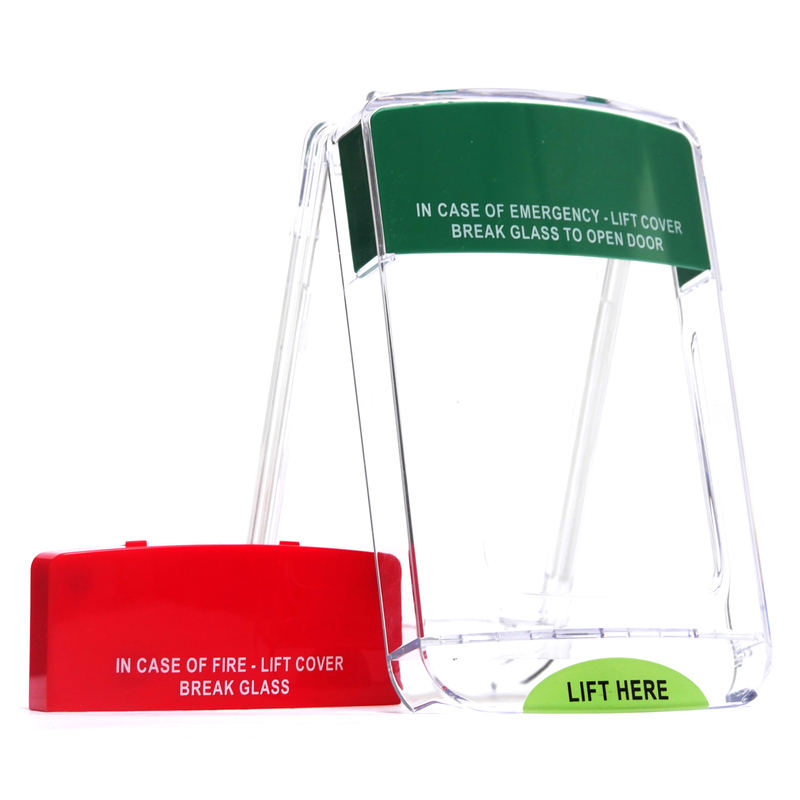 The smart protector is available in two models, with or without alarm. The model with lithium battery offers extra features such as a built-in red led that will blink 2 times per minute in standby mode so in dark areas or even at night people can easily locate the device and finally when the cover is lifted an alarm will sound. 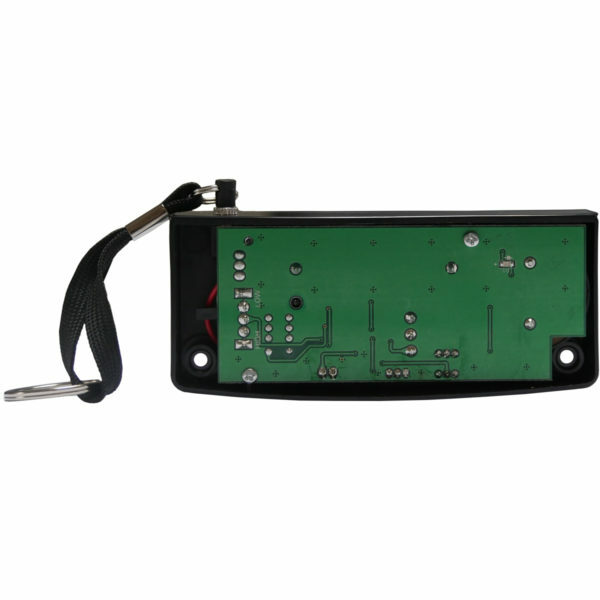 It is suitable for applications such as shopping malls, hotels, offices, schools, airports.